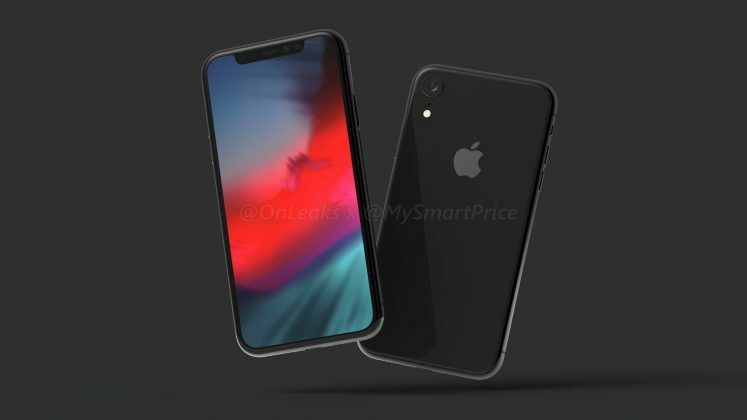 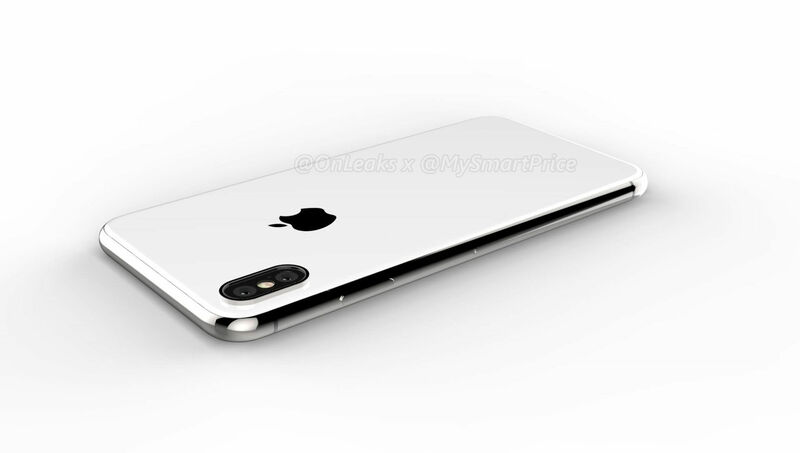 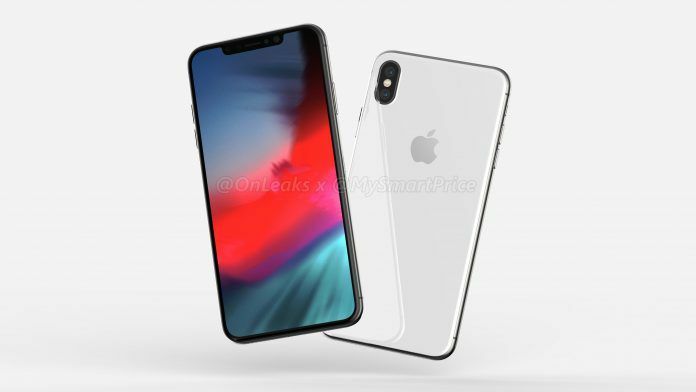 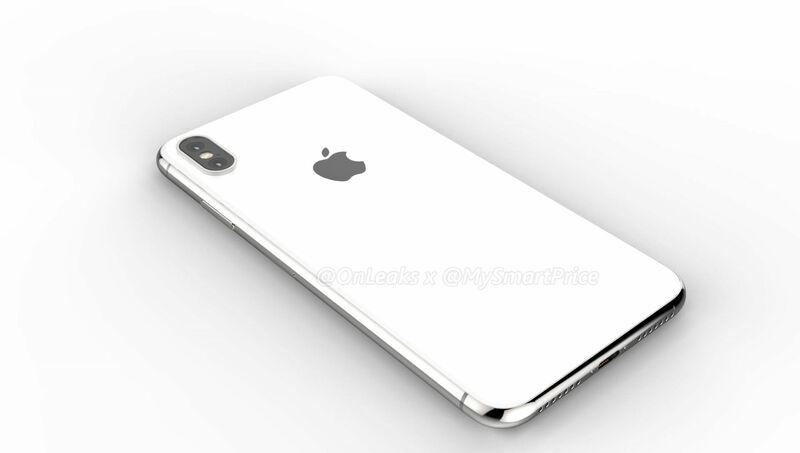 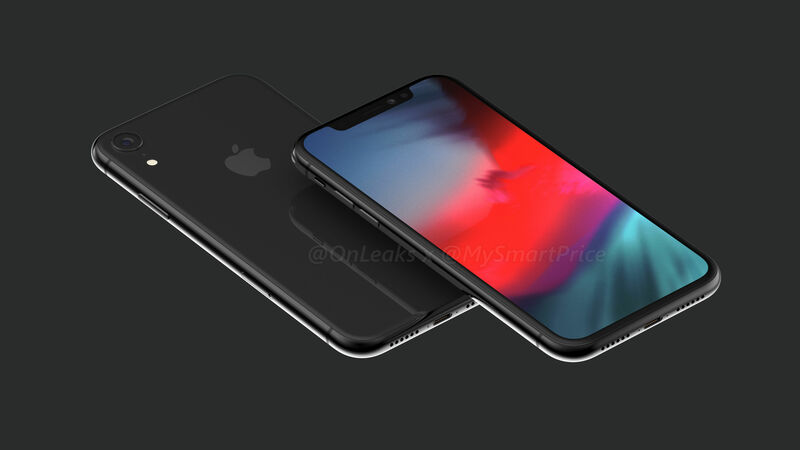 Update [06 June, 2018]: We’ve update the article with 4K render images of the 6.1-inch and 6.5-inch screen variants of the 2018 iPhones so that you can have a look at more pleasing images of the upcoming iPhones. 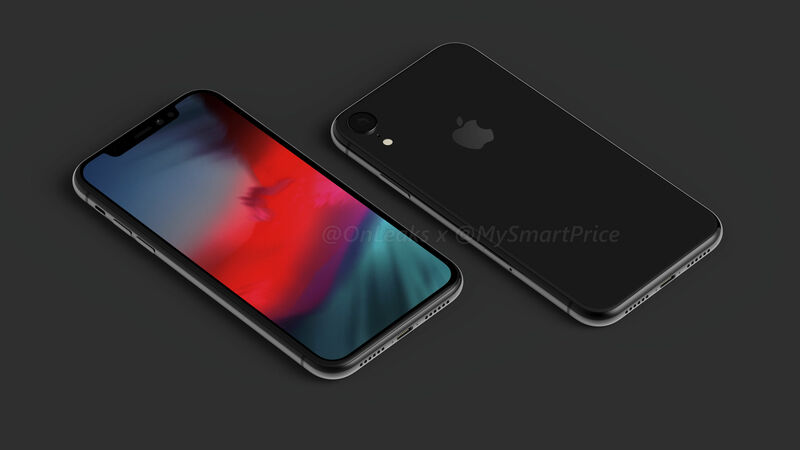 Apple is expected to release at least three new iPhones later this year. 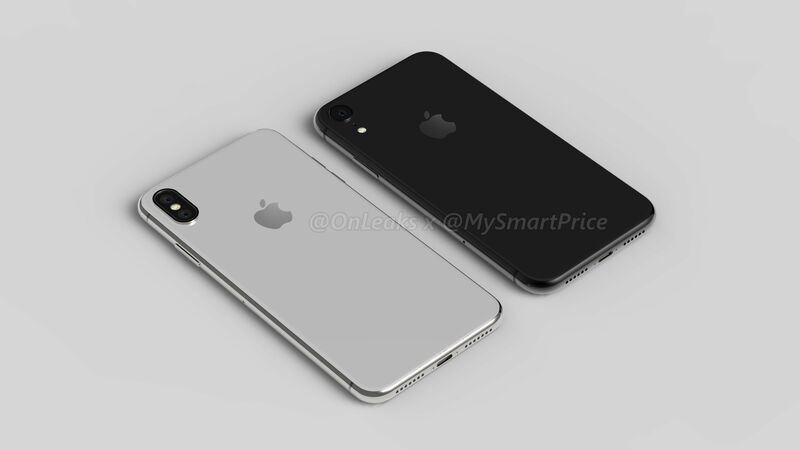 One of those iPhones is rumoured to be a successor to the iPhone SE (review), which was released way back in early 2016. 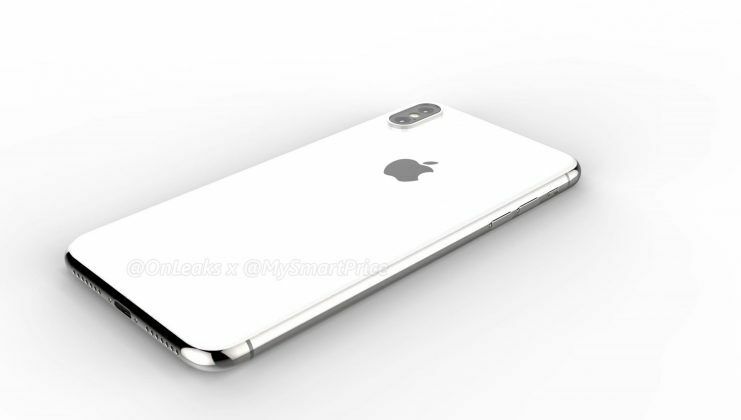 The other two upcoming iPhones are expected to succeed the iPhone 8 and the iPhone 8 Plus (review), respectively. 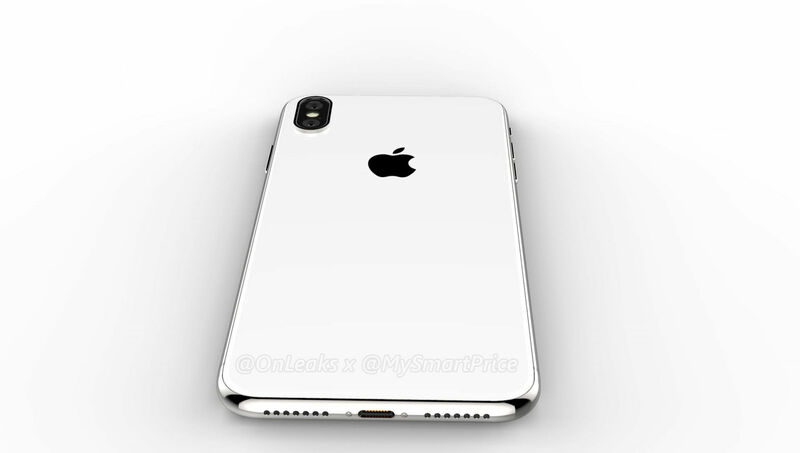 You can also think of the upcoming plus-sized iPhone as a larger version of the iPhone X (review). 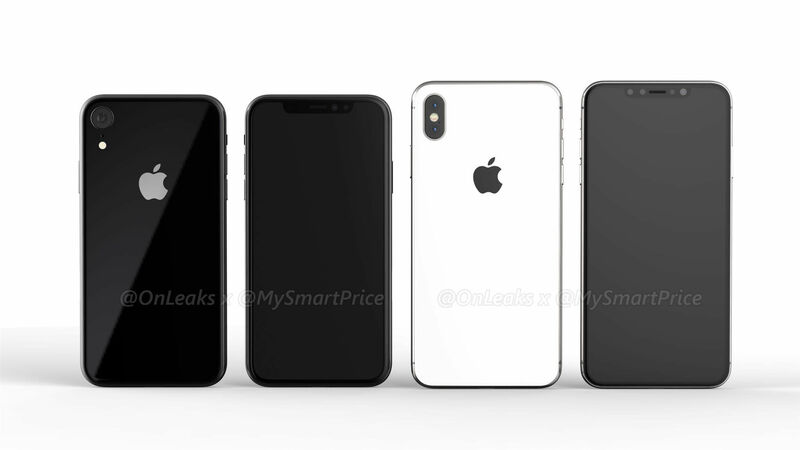 Earlier today, we brought you the exclusive first look at the most accurate renders of the 6.1-inch screen size variant of the upcoming iPhone. Now, we’re glad to exclusively bring you access to some of the most accurate images and video renders of the upcoming iPhone’s 6.5-inch screen size variant, in partnership with @OnLeaks. 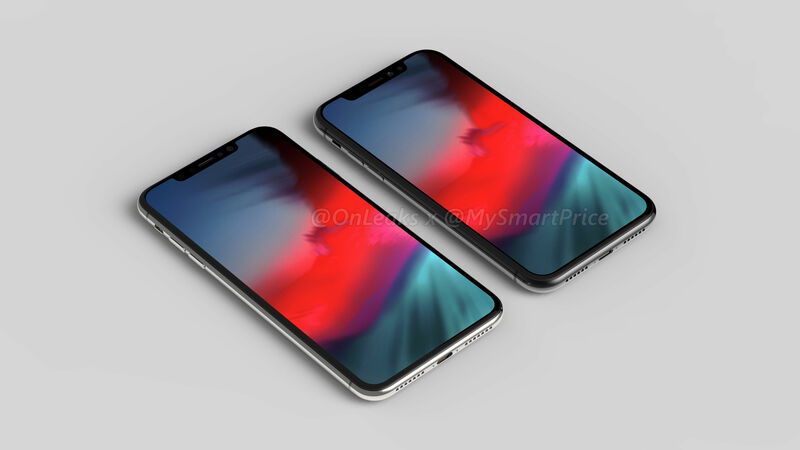 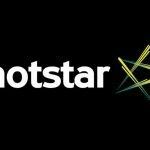 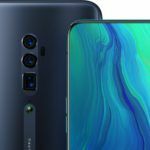 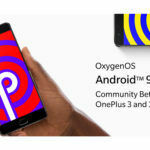 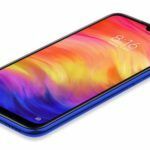 He has an excellent track record when it comes to releasing accurate renders of unreleased smartphones, including iPhones. 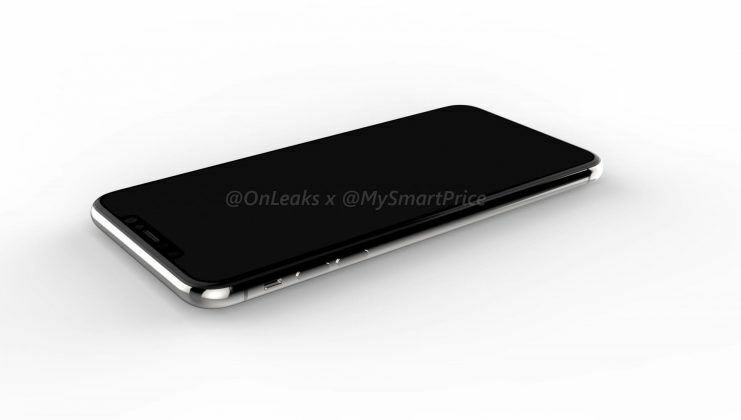 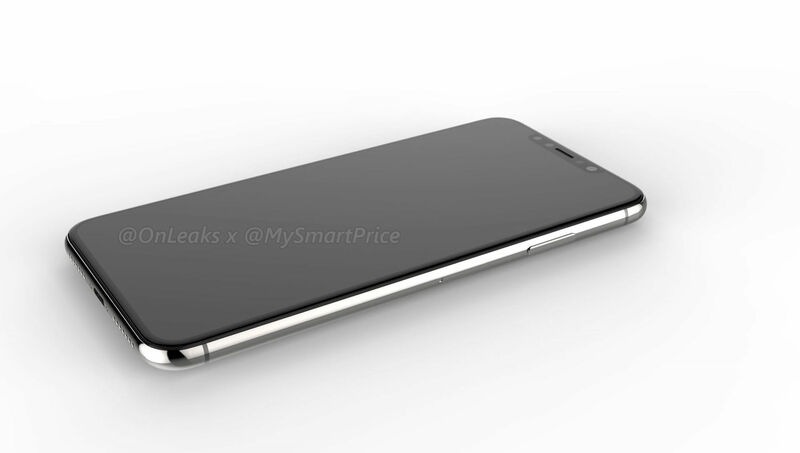 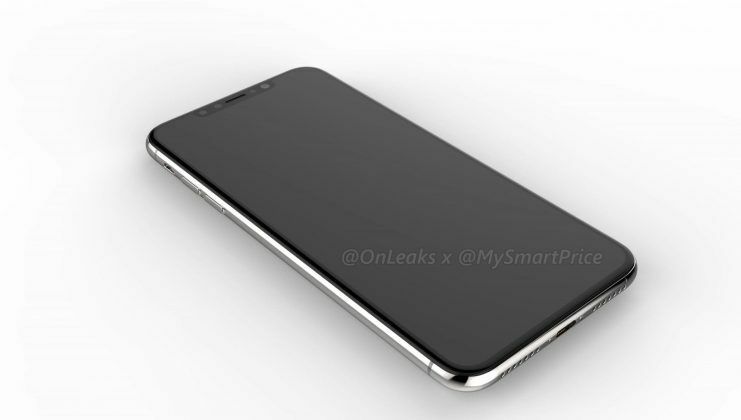 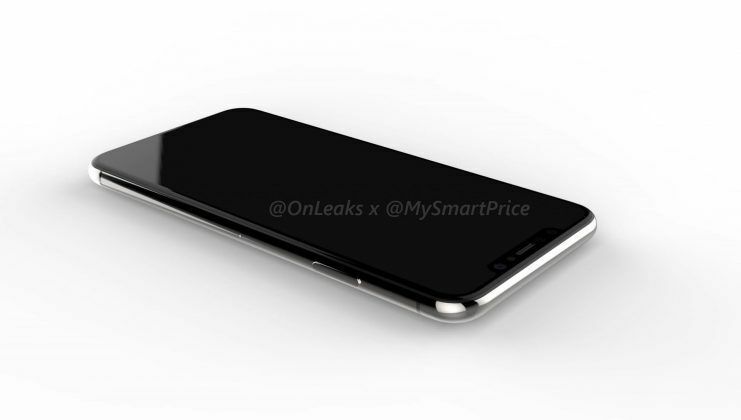 Without further ado, here are the image renders and a 3D video render of the upcoming Plus-sized iPhone. 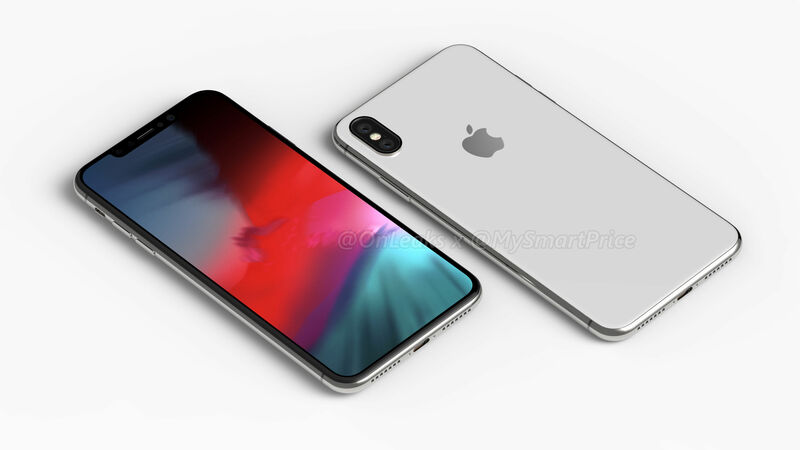 This larger iPhone has a 6.5-inch bezel-less screen (could be 6.3-inch since it’s harder to measure curved screens) but we don’t know whether Apple has opted for an OLED panel or an LCD panel. 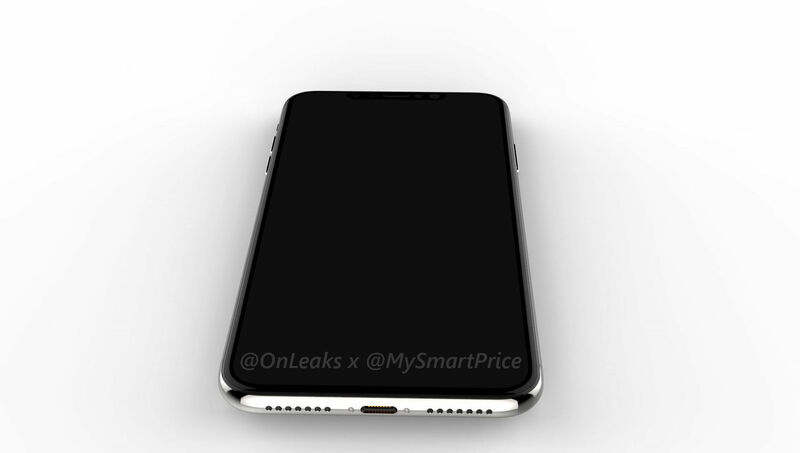 Most probably, it’s an OLED panel. Just like the iPhone X, which was released last year, the upcoming Plus-sized iPhone will have a screen notch. 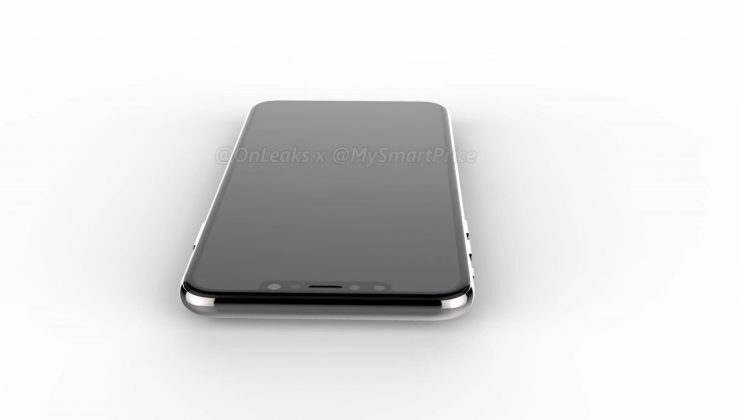 The notch appears to have the earpiece, front-facing, camera and Face ID related sensors. 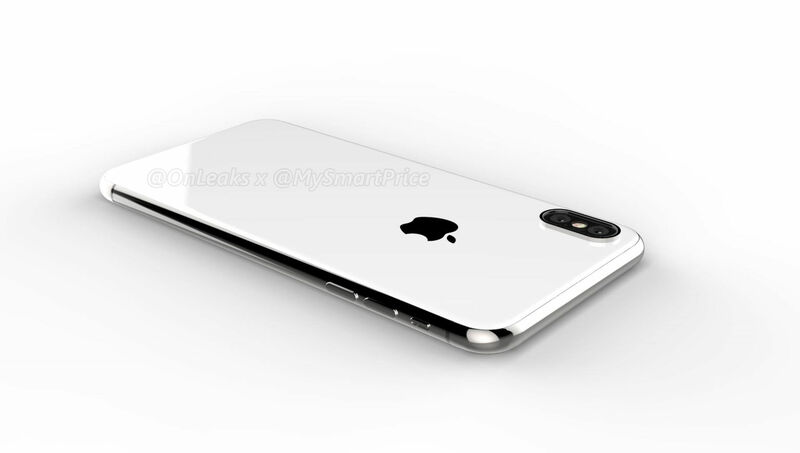 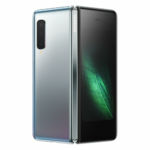 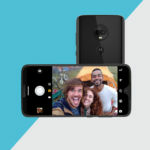 The device measures 157.5×77.4×7.7mm (9.1mm if you include the camera bump), and appears to use a glass-and-metal sandwich design. 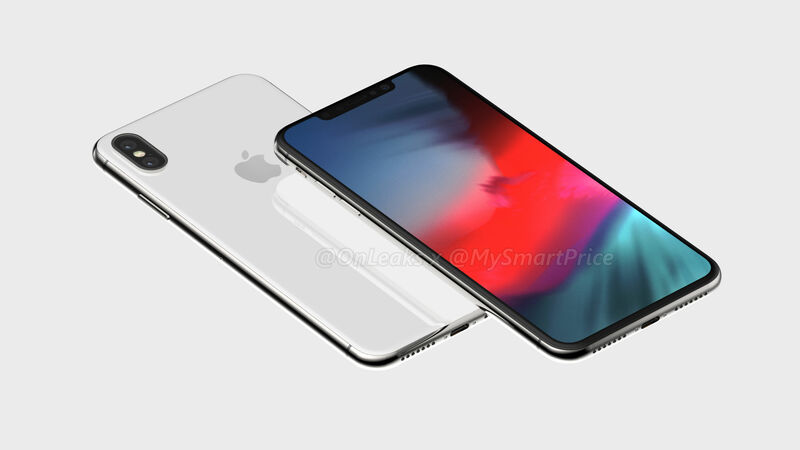 Just like the iPhone X, it lacks a fingerprint reader, since it is relying on Face ID for user authentication. 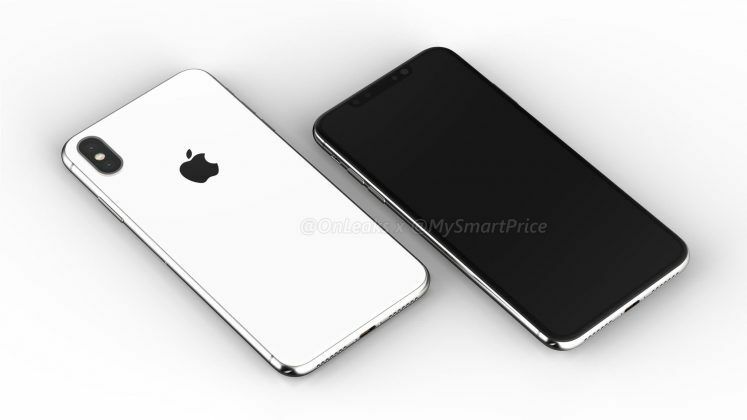 Unlike the 6.1-inch screen size variant of the upcoming iPhone, this variant has dual-camera setup at its rear. 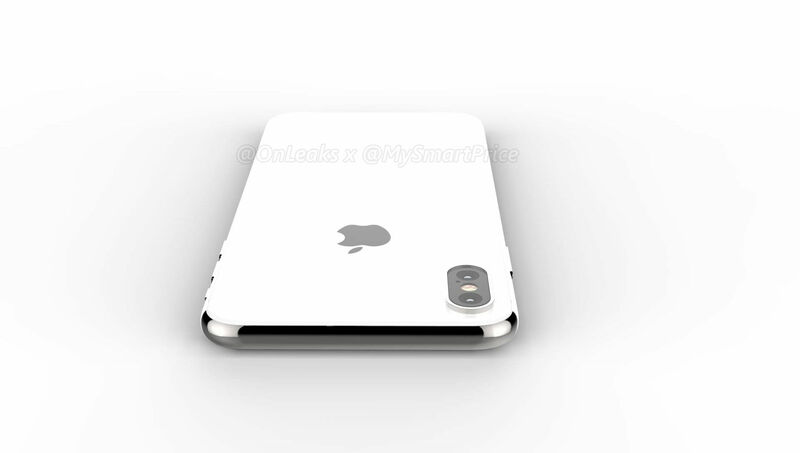 The two camera sensors are placed in a vertical fashion, with the LED flash sitting between them.